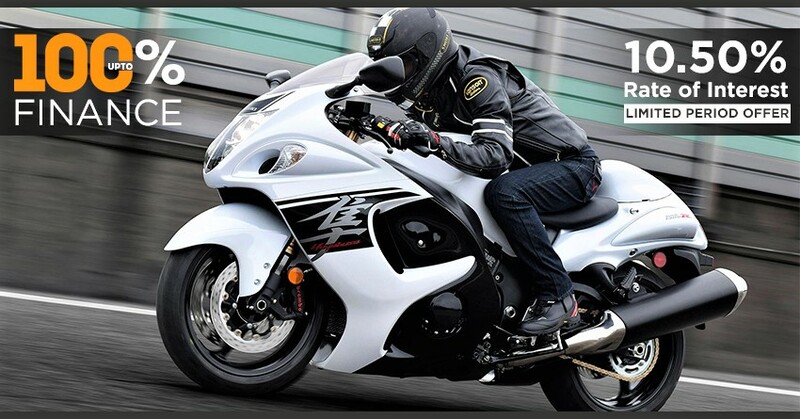 100% Finance on Suzuki Hayabusa | Limited Period Offer! 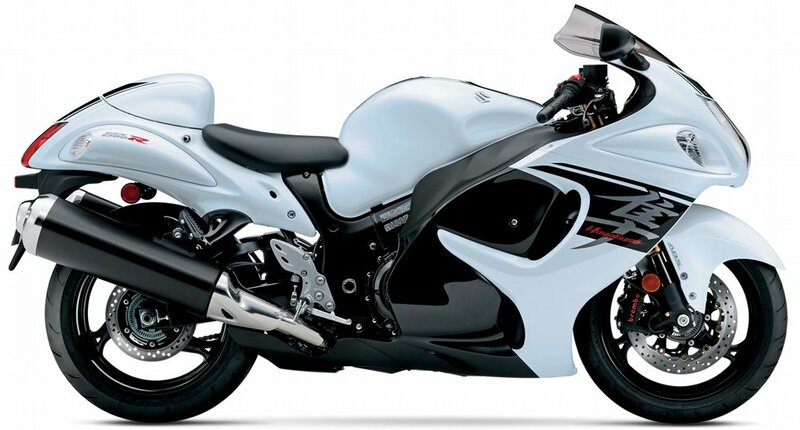 Suzuki recently announced lower rates of interest on one of the most-popular superbikes in India – The Hayabusa GSX1300R. It is a limited period offer for the fans who will make a purchase before 30th April 2017. 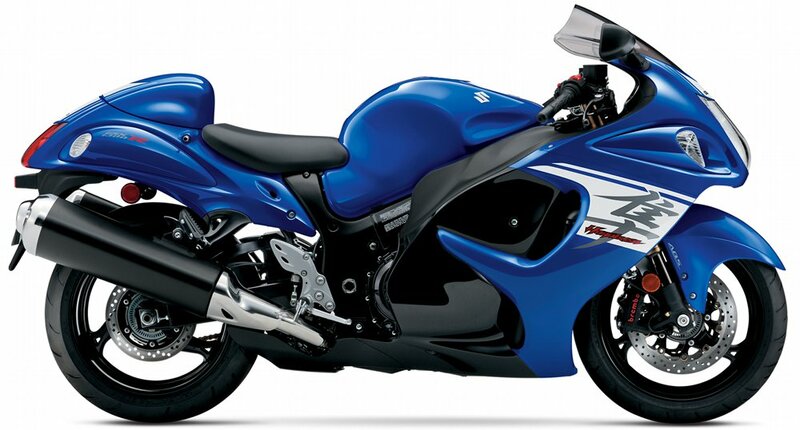 Suzuki Hayabusa is being offered with 100% finance scheme and 10.50 percent interest rate. The limited period offer will expire in 10 days while this brings a good option to those who were looking for an upgrade into the liter class segment. Suzuki Hayabusa is a CKD product while the company has not yet disclosed any of the detail about the tenure of loan to avail this interest rate. 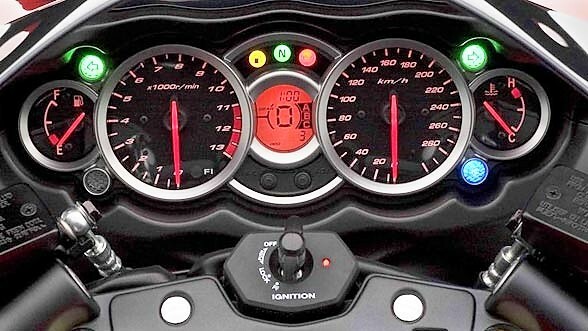 They have mentioned that 100 percent on-road finance is possible on the Hayabusa. It is the most popular big bike from the Japanese manufacturer and most of the credit goes to the Hindi movie series Dhoom for the same. The 1340 cc engine on the Hayabusa is good for 197 BHP and 155 Nm of torque. The engine is mated to a 6-speed gearbox. 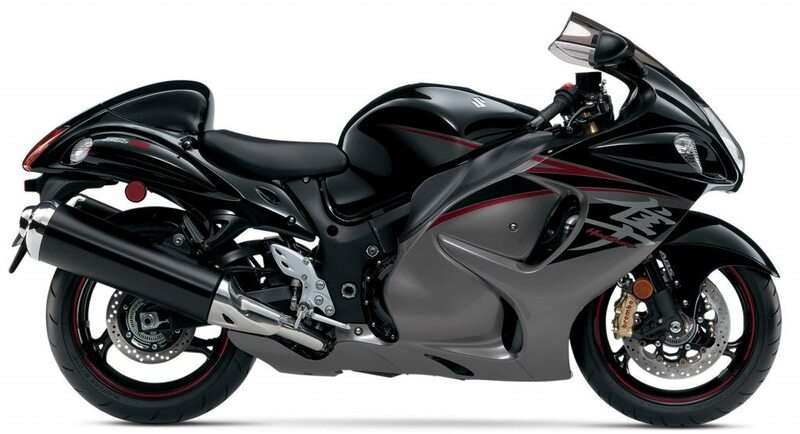 At present, Hayabusa is priced at INR 13,88,000 in India (Ex-showroom Delhi).